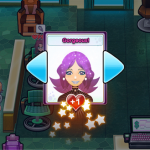 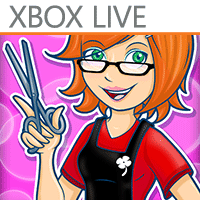 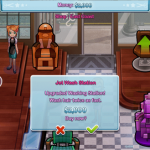 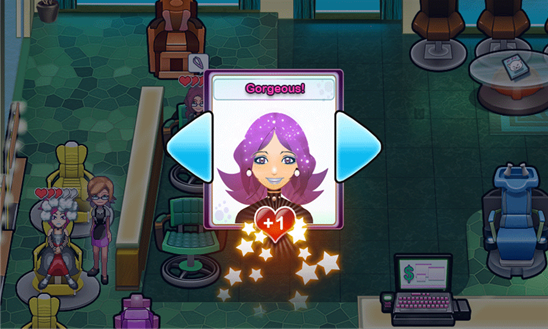 Enjoy the ultimate makeover of Sally’s Salon in the brand new Luxury Edition of the hit time management game for high-end devices. 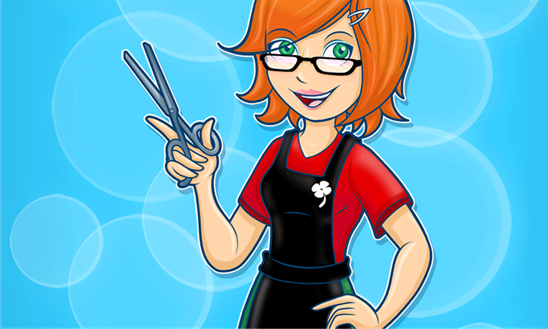 Sally’s Salon has just received its very own makeover and is ready to dazzle you with classic fun and fresh surprises. 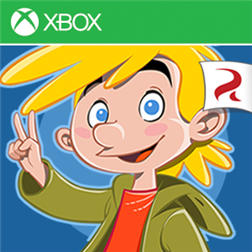 Enjoy fantastic features new to mobile, including 5 additional locations with exciting challenges, more customer types, extra trophies, upgraded graphics, enhanced visual effects and more! 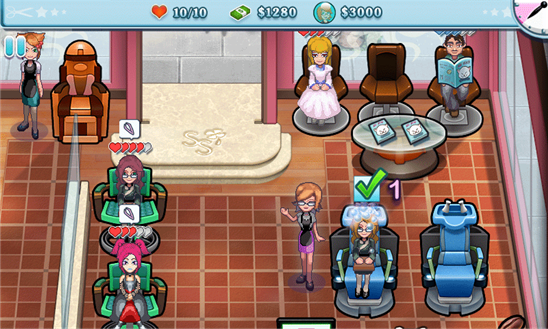 Join Sally in this fabulous fight to beautify little old ladies, punk rockers and impatient celebrities with the hairstyles they want. 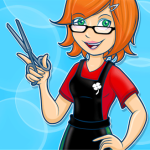 From humble shopping mall beginnings to superstar status in Hollywood, you’ll help her wash, dye, cut, style and much more! 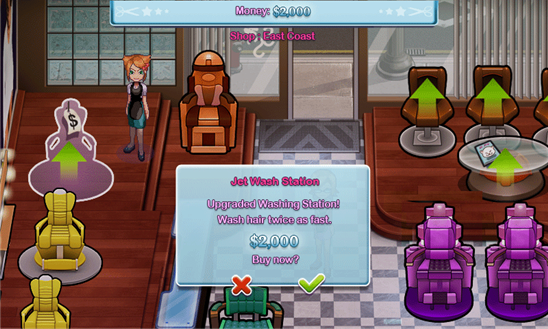 Use your earnings to hire helpful employees, purchase salon upgrades and to keep clients happy with soothing accessories. 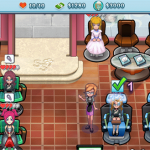 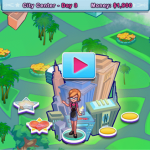 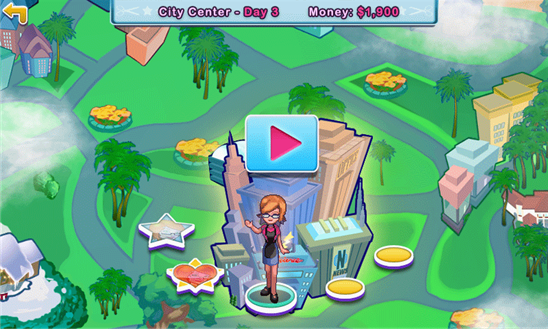 Can you be a cut above in this fashionably fun mobile game?